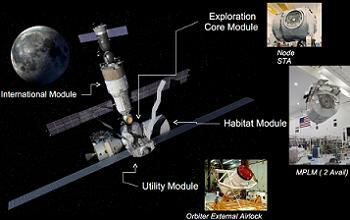 2012: The year when the Space Launch System rocket began to take shape. For NASA, 2012 saw tremendous progress toward the development of the SLS rocket – the rocket that will see humanity’s return to regions of space beyond Low Earth Orbit and eventually on to our ultimate destination: Mars. 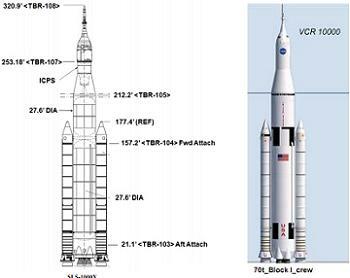 While many initial, generalized descriptions of the SLS rocket were revealed to the general public in 2011, it was not until 2012 that the power-house rocket actually began to take shape from a true design standpoint. Owing in large part to political dogfights about what the rocket, the successor to the Space Shuttle, would actually be, much of the work on the SLS rocket did not begin until late 2011. 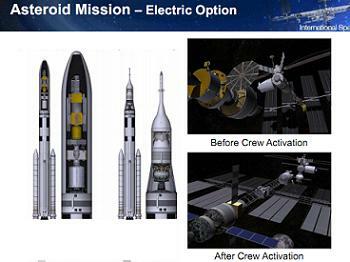 This work continued in earnest in 2012, with the rocket passing the first of its Preliminary Design Reviews this year. 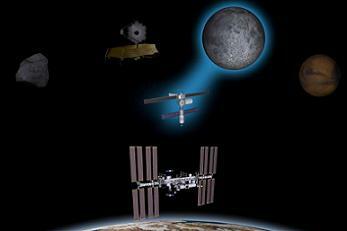 Read more: Year in Review (Part III) – SLS development, mission possibilities take shape | NASA Space Flight.